If you read my column regularly, you know I cover the latest and greatest beauty products. This week, I decided to cover something different…and a little more personal (although it’s me, so there will still be a product mention or two). Today I put together a list of my “beauty goals” for the 2016 year. 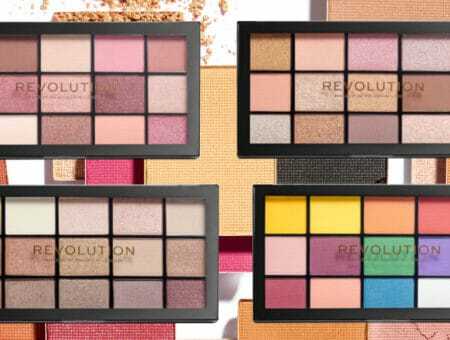 As a beauty product addict, it’s natural that beauty would feature in my resolution list. These are just a few of my many goals for the year, and I thought it would be fun to share them. Below are the three beauty-related resolutions I’m committing to in 2016. Read on to learn what they are! 1. Get healthier, more hydrated skin. I struggle with drinking the proper amount of water per day, which can be easily calculated based on body weight. The rule of thumb is half an ounce to an ounce for every pound, so if you’re 150 pounds, you should drink anywhere from 75-150 ounces. My personal goal with this is to keep a gallon of water in my apartment and set a reminder on my phone to drink it throughout the day. For more help drinking more water, see our guide to getting organized this semester, which features a fun and adorable water reminder app that turns hydration into a game. Along with drinking water comes healthier, more hydrated skin. However, water alone won’t keep your skin soft in winter – using a good moisturizer is also super important. 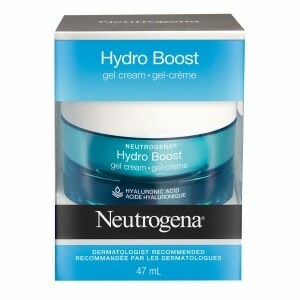 A product I am loving right now is Neutrogena Water Gel, above. It has hyaluronic acid in it which keeps skin supple and hydrated all day long! Give it a try if you’re looking for a good fix for dry winter skin. If you get dry body skin during the winter months, you can’t get more indulgent than Jaqua’s body butters. In dessert-like scents like Coconut Buttercream Frosting, they’re an obvious fave here at CF. Yes, they are a pricey but a little goes a long way. If you love foodie-type scents, they’re a must-try. 2. Find the right foundation for my winter skin. It’s so tough to find the perfect foundation that fits all your skin’s needs and manages to be the right shade for you! And once you find a foundation that works in summer, it likely won’t still work for you in winter, or vice-versa. Our skin’s shade and level of oiliness can change throughout the year, so it’s good to have two go-to foundations to swap every six months. 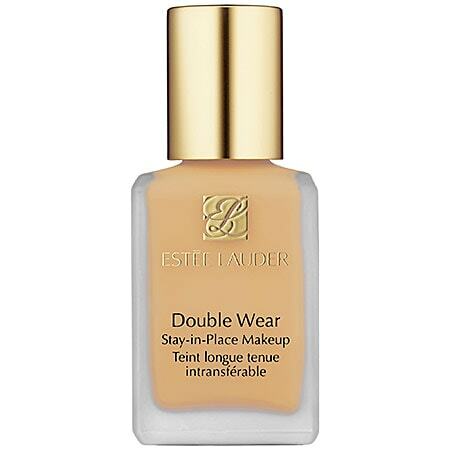 My current favorite right now is Estee Lauder Double Wear foundation. So far, it’s incredible lasting a full 15 hours! Not kidding about the wear-time. It doesn’t smudge off on your clothes, and the brand has so many shades that you’re destined to find the right one. This might end up being my new favorite wintertime foundation, but it’s still too early to tell – I’ll keep you all posted on my search! I know, going to the doctor is never really that fun, but trust me: The dermatologist is a good doctor to see! After all, they’re giving you recommendations on how to take care of your skin and ultimately make it better. I’ve been seeing a dermatologist off and on for about three years, but I haven’t been in about six months and I’m definitely due for an appointment. 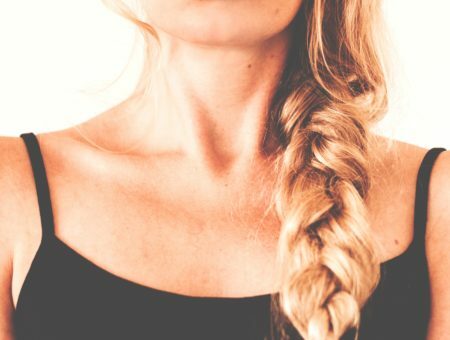 I have rosacea and keratosis pilaris on my face, but after seeing a dermatologist both conditions have improved and my skin quality is much better! 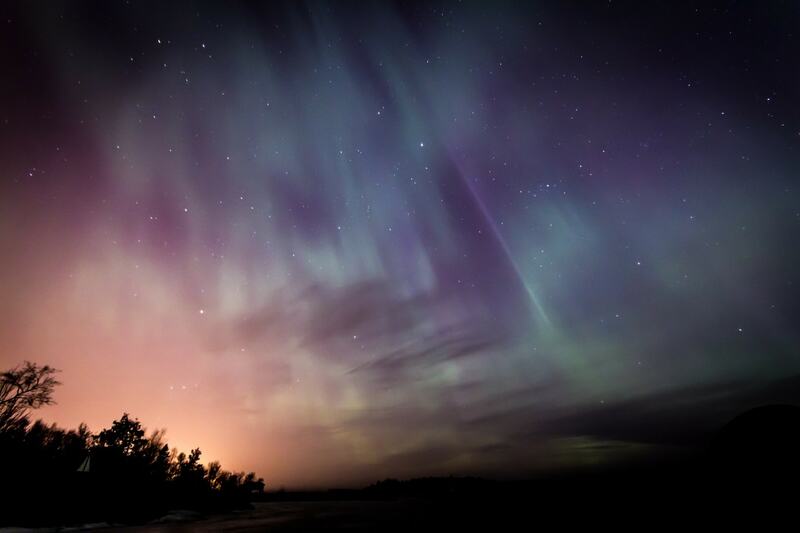 It can be nerve-wracking to see a new doctor, but it’s so worth it in the case of a derm. In addition, they can screen you for melanoma, which is the second likeliest cancer to be diagnosed in women under 39. If you haven’t seen a dermatologist before or it’s been a long time since your last appointment, start searching for good ones in your area! The AAD website is a good place to start – they recommend accredited dermatologists so it’s easy to find one to get your skin #onfleek. What are your beauty goals for the New Year? Are any of yours the same as mine? Let me know in the comments!